Qui es-tu ? D'où viens-tu ? 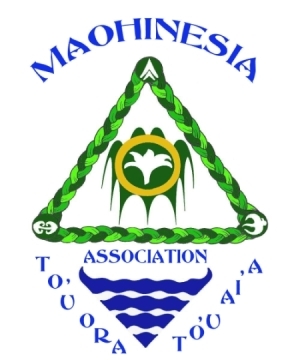 Maohinesia is an association for the preservation of natural and cultural heritage of the maohi people. Our association aims to contribute to all development in the cultural, educational, social, economic, sporting and environmental in Taiarapu (Tahiti iti).